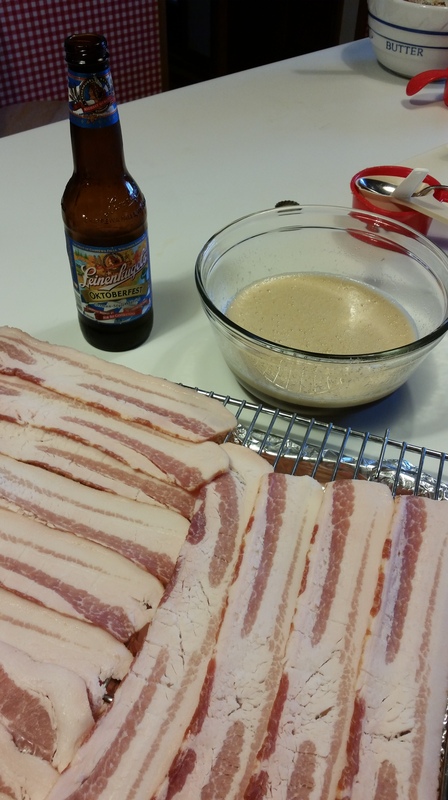 Beer, Bacon, and Boys | Teach. Eat. Tinder. Repeat. Let’s start off with the good stuff – beer. And bacon. Together? Heavenly! I wish I had thought of a snarkier response to his first message. After that, I didn’t respond. He unmatched/blocked me later that night. Fine by me! Good riddance. Peach cobbler has been texting me quite frequently. He’s great at keeping conversation, but I found out he’s shorter than me. By about 2 inches. Gah. Shallow of me? Definitely. I don’t consider myself too picky, but when you’ve spent the majority of your life being bigger and taller than most, it’s nice to feel dwarfed every once in a while. 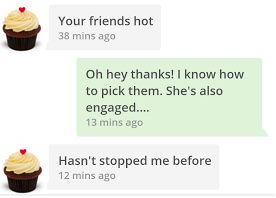 But he’s not out of the running quite yet (I’m not that shallow…). He seems super nice and like a pretty cool guy. We’re hoping/planning to meet up sometime next week, and that’s the major determining factor in whether or not this will work.